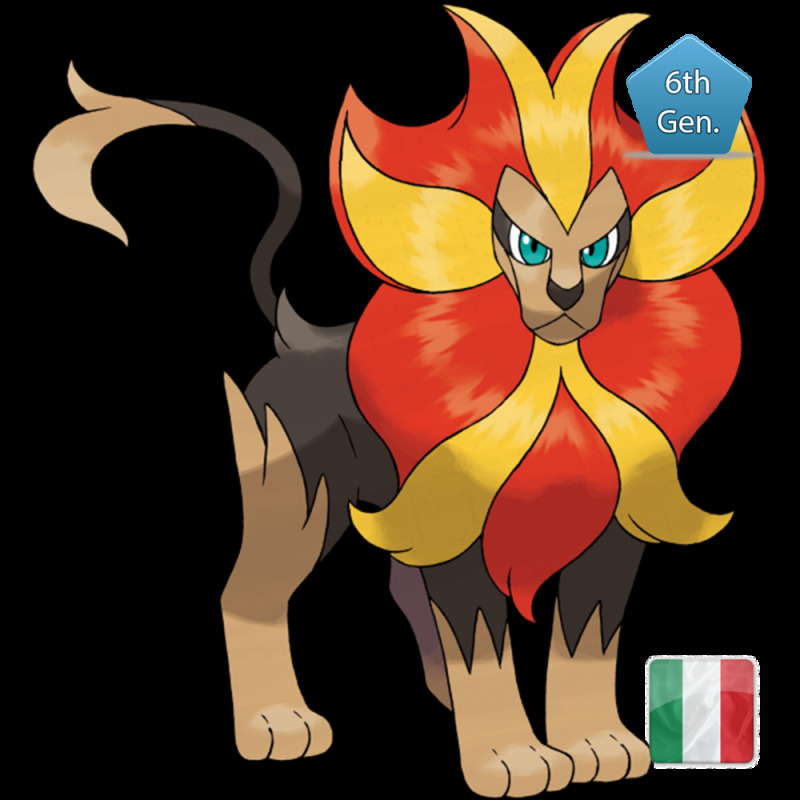 Shiny or non-shiny Pyroar with 6 IVs. Timid Nature. Very competitive pokemon. 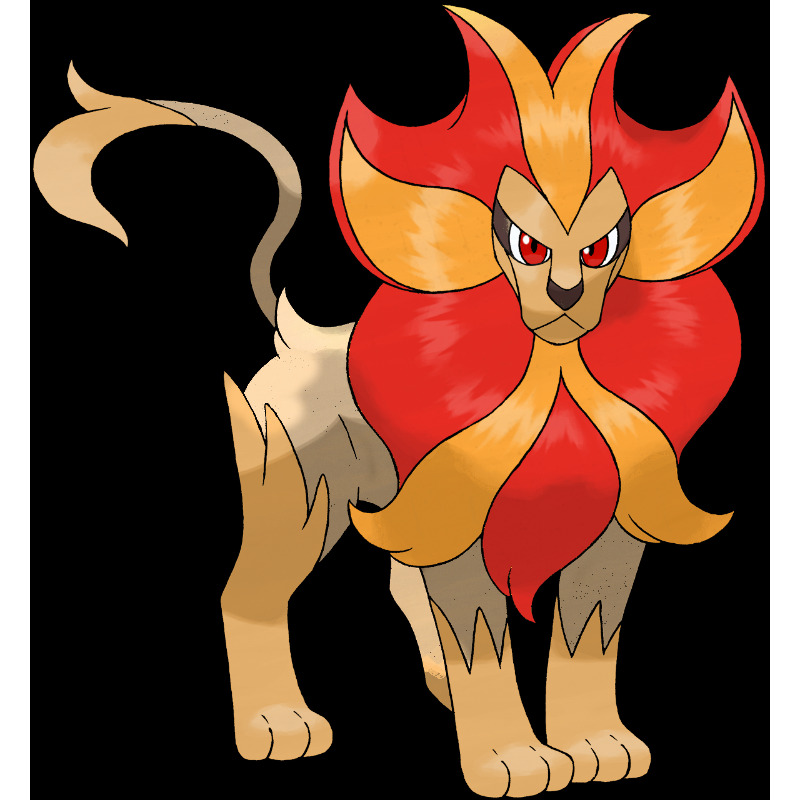 Pyroar (Japanese: カエンジシ Kaenjishi) is a dual-type Fire/Normal Pokémon. It evolves from Litleo starting at level 35.